for $1,688,000 with 4 bedrooms and 4 full baths, 2 half baths. This 4,243 square foot home was built in 2015 on a lot size of 0.4856 Acre(s). Seller is very motivated! 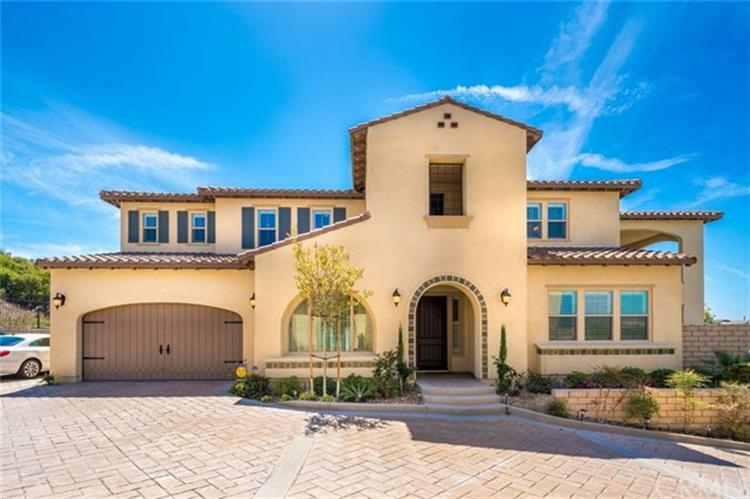 Gorgeous South Hills Home built in 2015 by "Van Daele" homes in South Hills, West Covina. Amazing city light view and mountain view. Beautiful 4 bedroom 4 full baths plus additional 2 powder baths. spacious living room with cozy fireplace. Upstairs have a master suite and 2 additional bedrooms all with their own bathrooms. There is a Home Theater Room that can also be used as a 5th bedroom. Downstairs has a guest suite complete with a private bath and an office or a reading room. Data is updated as of 3/22/2019.